1) Check the presentations of the 16 topics covered in this course and leave your comments under them. 2) Test your knowledge and receive all the badges by completing the course. 3) Create even more challenging questions for others! 4) Crowdsource any challenges or problems you face while using social media for medical purposes. 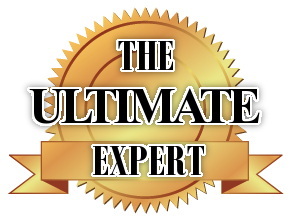 5) Finish all tests in order to become an ultimate expert and receive your certification! The blog is written by Dr. Bertalan Mesko, founder and managing director of Webicina.